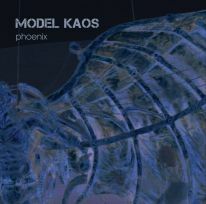 MODEL KAOS are part of the Electronic Transformers Tour with NRT, Root4, RROYCE and many other bands. 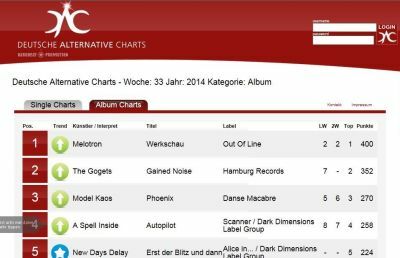 We are happy to announce that our new Album “PHOENIX” reached the TOP3 of the Deutsche Alternative Charts! Our new Album “PHOENIX” is now available worldwide on Amazon, iTunes and all other CD and download sites. If you can’t find the album in your favorite store, please contact us at modelkaosband@googlemail.com. Watch out for our new single “THE FIRE”, out on 22nd November on iTunes and Amazon! Die neue Single “DREAMS” wird ab 27. September bei iTunes und Amazon zum Download erhältlich sein. The new single “DREAMS” will be released on 27th September and will be available on iTunes and Amazon. Developed and Designed by JSyntax LLC.